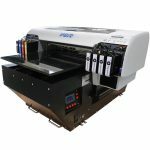 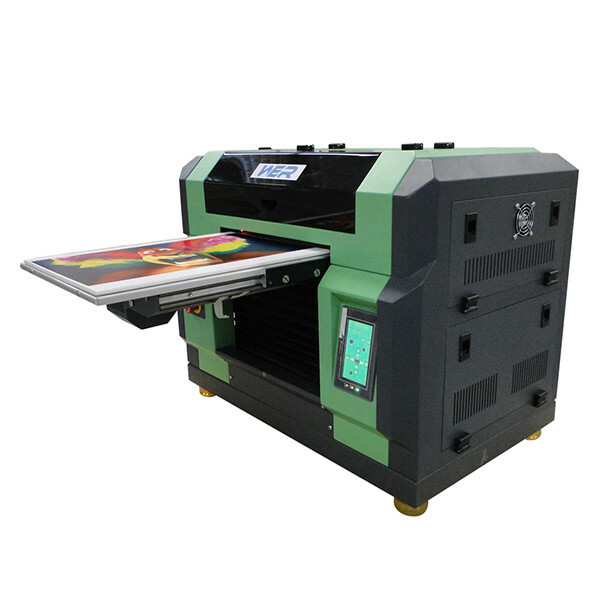 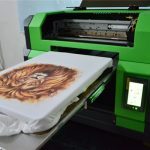 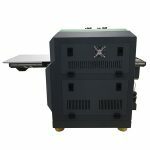 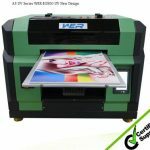 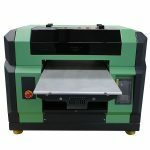 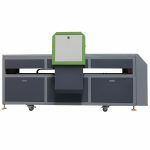 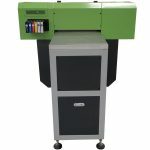 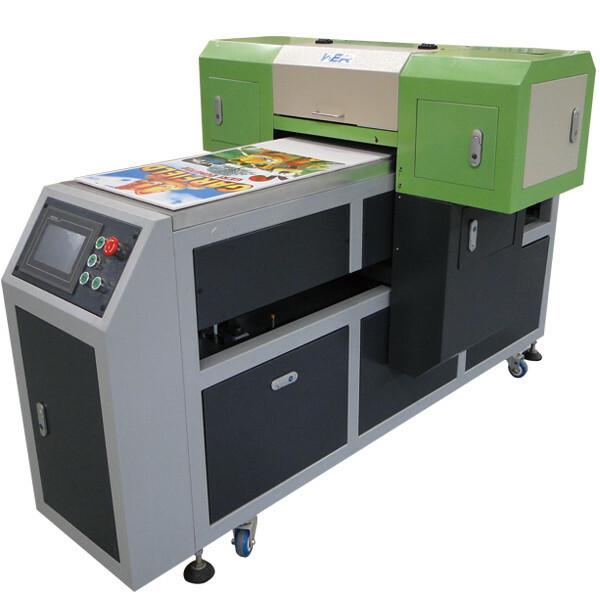 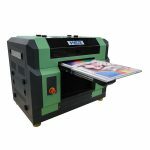 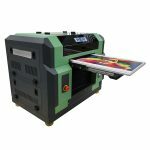 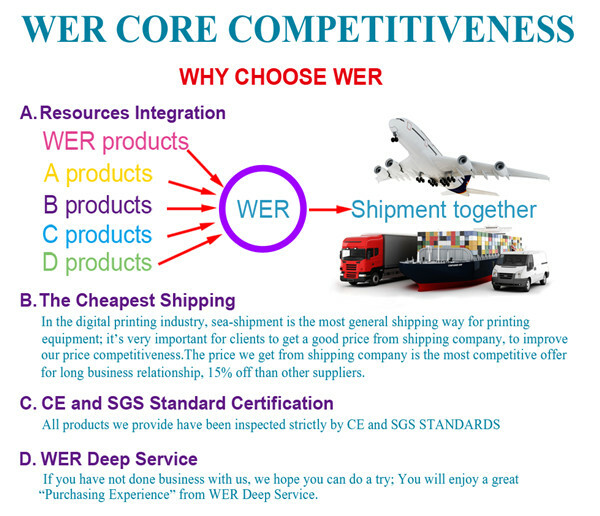 We deals with 16.54"*47.24" A2 size led flatbed mini uv printer with 2 pieces dx5, These printer led for sale and best desktop solvent printer(Sold to Chile) are manufactured using top notched raw material and sophisticated technology in conformity with industrial standards at vendors end. 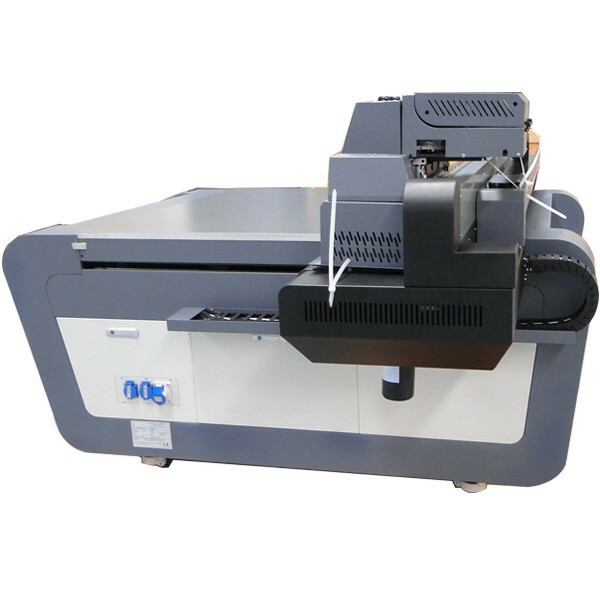 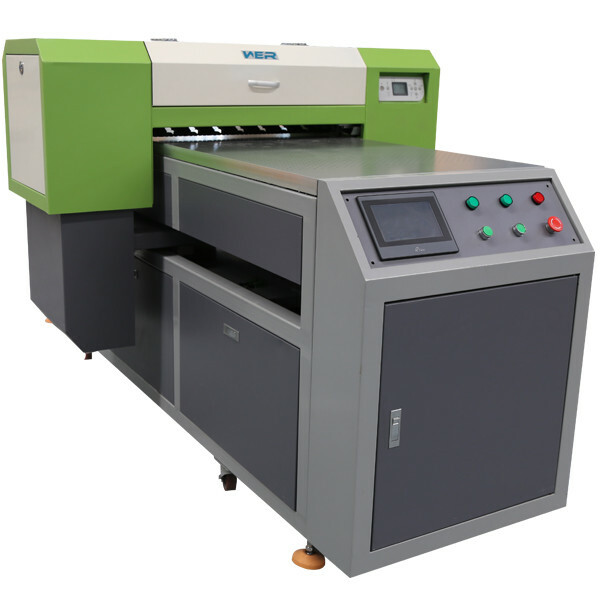 The best spot printing business cards and uv label printer for sale(Sold to Chile) offered by us are stringently tested under the supervision of quality controllers against several parameters. 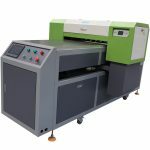 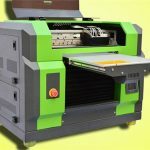 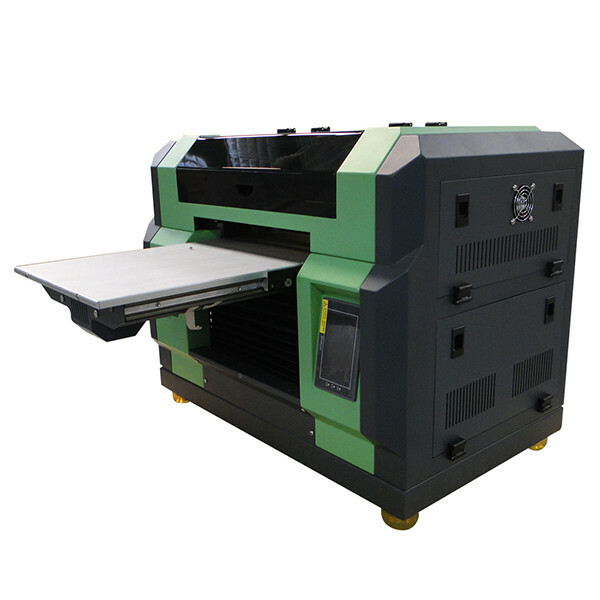 These large scale printer for sale(Sold to Chile) are provided with rugged construction & high quality, to provide maximum output from all the directions according to client's requirements.